Here’s an excerpt from the book “Well My Mom Says,” by C. M. Lee, Jr.
As I step out of my door, I see the sunshine and breathe the fresh air and I’m thankful—thankful for this world, thankful for my health, thankful for my mobility, and so on. I have the privilege to help people when they need a physician. I’ve gotten a bigger perspective on life just seeing people hurting and dealing with things I couldn’t image. This makes me thankful for the smallest of things, because not every person has the ability to see, talk, walk, speak, and read. The small things, when taken away, really make a huge impact. As you sit and read this, no matter your situation, know that other people have made it through what you’re going through. If you can breathe on your own, be thankful; some patients have a machine breathing for them. If you can walk, be thankful; there are amputee soldiers that are wheelchair bound. If you have children, be thankful; some couples are infertile. I could go on and on and on. There is always something to be thankful for. Don’t let one situation, one isolated aspect of your life, take your joy and skew your view. You have great things going on in your life. Make it a habit to always give thanks. Excerpt from Chapter 8 Appreciation from Dr. Lee’s book “Well, My Mom Says…” published this past May by Westbow Press. 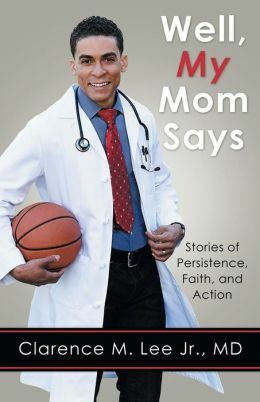 As a physician, speaker, entrepreneur, and CEO of CMLEEJR Co. Dr. Clarence Lee embodies the importance of faith and persistence in life. 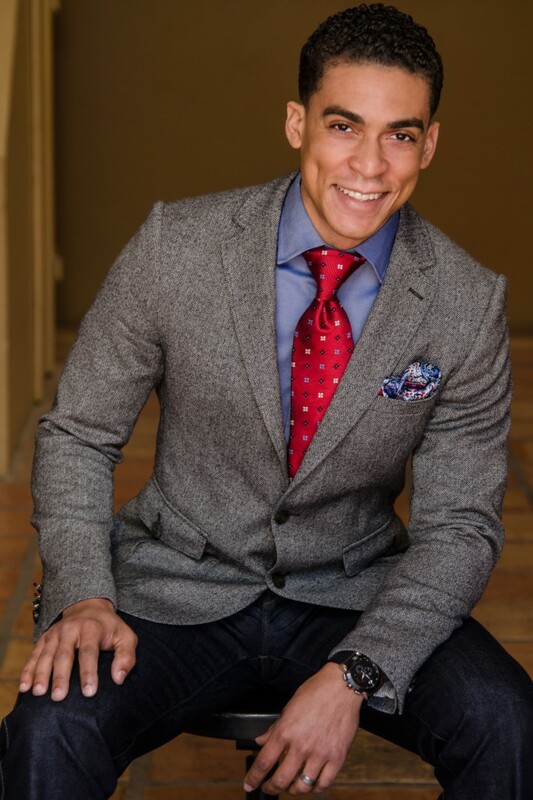 The first physician, college athlete, and Air Force flight surgeon in his family; Dr. Lee is dedicated to helping others remove perceived barriers in their lives. Dr. Lee has been featured in The Word, the Sacramento Business Journal, Appeal-Democrat, and others. He lives in California and loves spending time with his wife and daughter on the coast. Related tags : C.M. LeeDr. Clarence LeeJr. Hey Buddy!, I found this information for you: "“WELL MY MOM SAYS,” by C.M. LEE, Jr.". Here is the website link: https://blackmeninamerica.com/well-my-mom-says-by-c-m-lee-jr/. Thank you.